If you are reading this I understand it is because you are interested in the amazing world of editing. If you are not, you will be after this. Please make yourself a cup of tea or coffee and join me in my experience with the professional editing program Avid Media Composer. First of all, what is Avid? Well, it is considered the best program to edit and it is the one you will find in the mayor film productions. It gives you multiple possibilities to be as creative in your work as you want and also once you know it, you will be able to do practically everything in the post production area. After learning a lot about it thanks to tutorials and classes I finally had the opportunity to work with it, and let me tell you it was hard at the beginning but totally worth the effort. One of the great things about the program is that it is completely customizable. You are able to change the way you see the program as well as the way you use it, and that it is very useful. The main thing you need to have in mind is the way you think in terms of editing. You need to organize everything in bins before you start working; and also synchronize your files, but do not worry because with Avid is easy and very quick thanks to the markers option. The way you will use the program depends of the way the files were recorded. My favorite way of editing with this program is the multi-camera mode. If you have two or more cameras used to film a scene I recommend you to edit it using this tool. Another great thing about Avid is that now supports plugins for video and audio and also it can capture and export in every single format known. If you are thinking of being more modern, Avid gives you the opportunity to work in 3D. 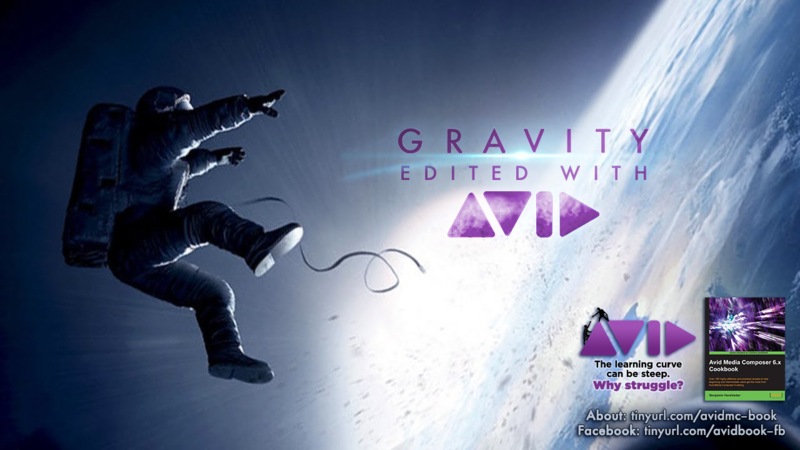 However, one of the best things about Avid is that it gives you the possibility to edit sound as much as you want without needing another program. Avid also allows you to be a junior VFX artist. The program is powerful enough to use it for special effects. To sum up, Avid is a great and powerful program. The only bad thing about it is that you need to dedicate a lot of time learning it completely, but once you do it you will be able to work as a professional editor. Good luck!